Sheriff Randy Smith is excited to announce that a date has been set for National Night Out celebrations in St. Tammany Parish. On Tuesday, October 16, the St. Tammany Parish Sheriff's Office will participate in National Night Out Against Crime. If your neighborhood wishes to participate, and would like a deputy to attend, register your event HERE. Please register your event by Friday, October 5th to be included on the list. National Night Out is a nationwide crime prevention event. Traditionally, the event is held during the month of August, but due to the extreme heat, some areas host National Night Out in the month of October. The night is designed to heighten crime prevention awareness, increase neighborhood support for anti-crime efforts, and unite our communities. It is a great chance to learn about crime prevention, while also celebrating your community and spending time with your neighbors and local law enforcement. 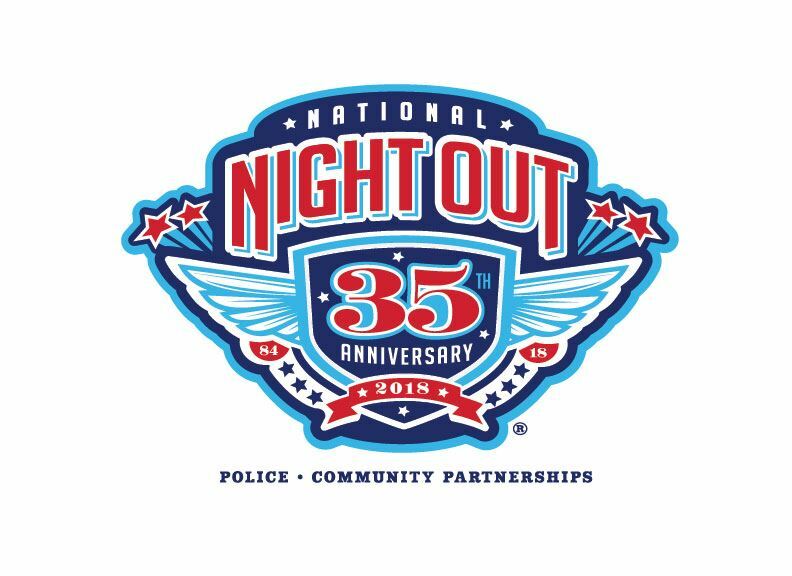 Representatives from all of the various divisions within the STPSO will be participating in this year’s National Night Out Against Crime.